Two years have passed since Google announced that website security would become a ranking signal, influencing the position of pages shown in search engine results. 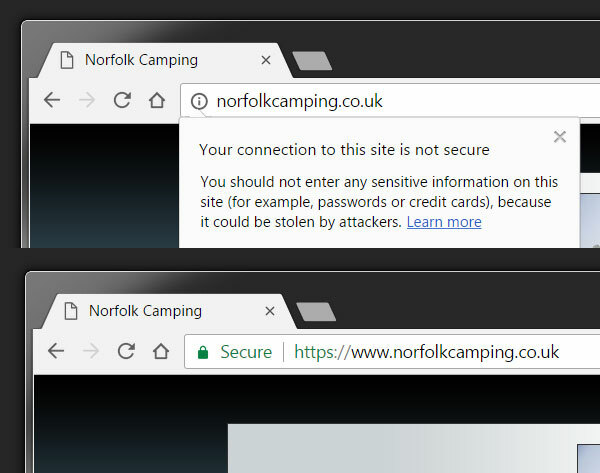 When a website uses SSL (Secure Sockets Layer) security, information sent between the user’s browser and the hosting server is encrypted and therefore less likely to be intercepted or exploited. With SSL security you’re providing your customers with a safe and secure environment on your website. With many hosting servers offering free SSL Encryption using Let’s Encrypt technology, there’s never been a better time to make the switch.